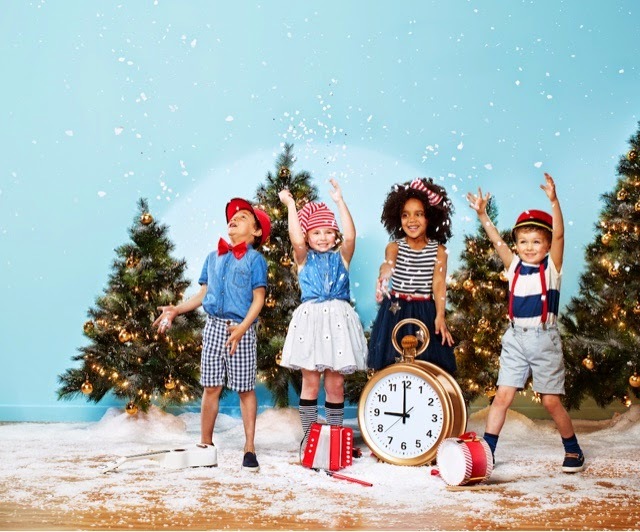 Watergardens Town Centre (located on Melton Hwy, Taylor's Lake) will come alive this Christmas with an amazing array of entertainment and a very special magical Christmas digital interactive clock built in as part of Santa’s new forest setting. The magic of Christmas will kick off on Saturday 15th November at 10.30am, with a spectacular Santa’s Arrival which will include a parade throughout the centre, a butterfly enclosure, giveaways, free fairy floss, entertainment and more. On the stroke of midday, the first ever Christmas show will feature on the 250kg gold clock on the clock’s interactive digital face. The wonderful show provides perfect entertainment for shoppers, with a dazzling animatronics show every hour. This unique clock measures 2.5 metres and stretches to 3.1 metres when animated. In addition to the spectacular clock, Watergardens will bring all the wonder and joy of a traditional Christmas with a myriad of activities. Highlights of the Christmas festival will include dancing elves, aerial ring acts, zorb ball acts, tissu artists, fire shows in Town Square, Chrissie the Christmas fairy and of course the real star of the show Santa. Watergardens will be buzzing with Christmas excitement this December. Get ready to be thrilled and amazed, with the amazing clock and fun activities that will bring Christmas cheer to young and old! Digital technology in classroom will create a great difference>It will enhance the students motivation in education and also saves the money of parents and schools so provide more facilities to learn more effectively and easily and rushessay.com is there to help.